Santana, whose real name was Derrick Coleman, died at his residence in the Reseda neighborhood around 11 p.m. Friday, said Lt. David Smith, a spokesman for the coroner’s office. Smith said the autopsy for the Chicago-born Santana was pending. Santana was the cousin of Chief Keef (real name Keith Cozart), the best known of the young generation of Chicago rappers to have emerged on the music scene in recent years. 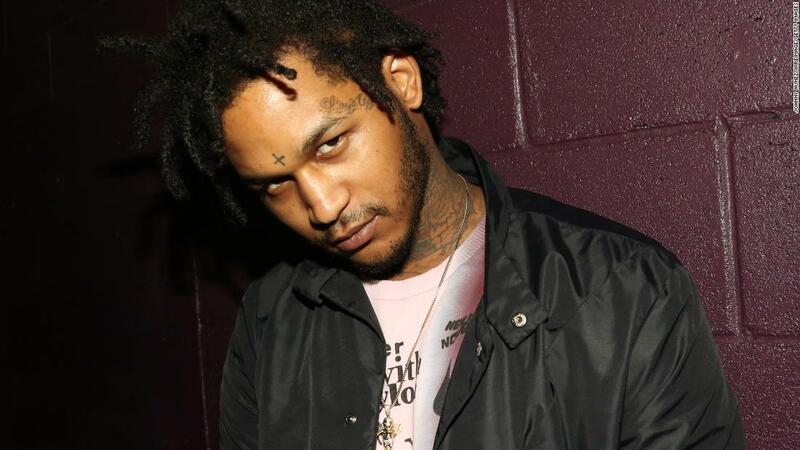 Cozart’s grandmother, Margaret Carter, told CNN on Saturday that Fredo Santana had been sick recently but had not discussed the illness much with his family. He and his girlfriend had a baby boy last June, she said. Chief Keef was distraught about his cousin’s death and the two had big plans, she said. “He told his cousin, we’re not going to rob, we’re not going to steal, I got a plan, and that was to make music,” Margaret Cozart told CNN. Chief Keef issued a short message about his cousin via his verified Twitter account Saturday afternoon, but has not yet responded to CNN’s requests for comment. CNN has reached out to Santana’s record label for additional details about the rapper’s death.